What is an Open Sandbox game? 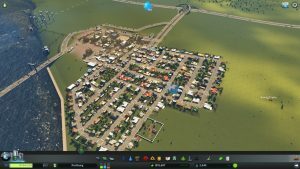 In recent years, there have been many different genres of games that sprung up on the Steam Store. A lot of games manage to combine genres with ease, but certain genres just don’t mix. These ones end up becoming toxic for the games that incorporate them. Two very similar genres that don’t go together but seem nearly identical are the Open-World and Sandbox games. During my research on the Fallout 4 Review, I noticed that the settlement crafting system appeared to be making part of the game into an actual sandbox. The main issue was that Fallout 4 has invested far more into its Open-World elements, leaving the Sandbox aspects too bare-bones. Hoping to create a cross-genre of the two, the producers showed that it is an easy thing to accomplish. In this article, I’ll go in-depth about what each Genre is and how they are alike or different, so to speak. 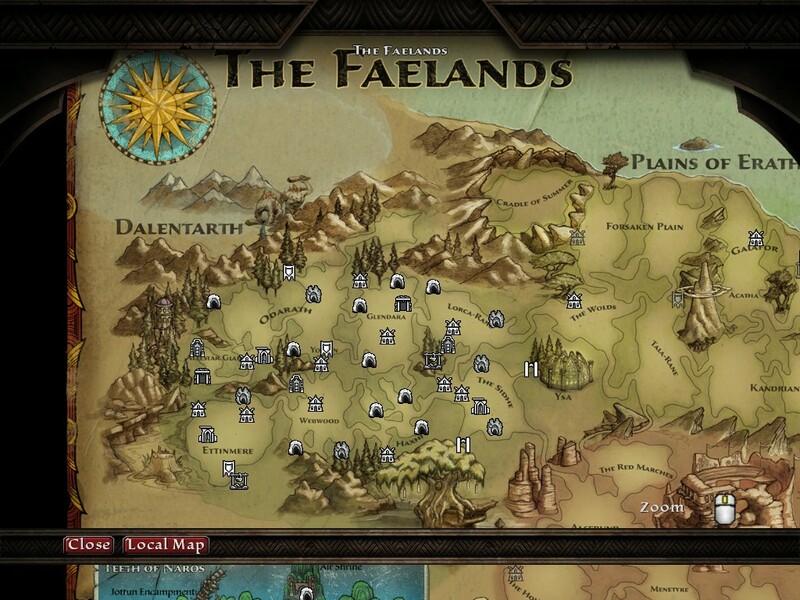 An open world game is one that would give the player agency in deciding where in the world they will spawn on. Maps in this genre generate some of the largest settings in video games. Typically, they should be capable of keeping the player entertained through not only presenting the main story, but also the side quests, random encounters, and collectibles (But not those widespread collectibles since they are annoying to find). Open world games are very popular because they give the player endless choices that determine the direction they want the game to go in. They aren’t constrained by linear storytelling nor forced paths. It is clear that this is important to many gamers from the reception of Final Fantasy XIII. Final Fantasy games often had a large overworld map to travel on, despite the linear story-telling style. While the games aren’t defined by this feature alone, it was a shock to the system when Final Fantasy kept the game on rails for the first half of the entire game, making the player feel like they were merely watching a scenic movie rather than interacting with the world. While this video is played up for laughs, it still accurately represents how it feels when a game does take away your ability to choose. In the Open World genre, the entire in-game world is available for a player to wander and explore, making the way they play the game matter a lot more. Similar to a real sandbox, a Sandbox game allows the player to take the raw materials they are given and create something impressive using their creativity and the tools available. The most well-acclaimed among these games in recent years is Minecraft, which has been innovating itself to model after the “everything from nothing” system in order to remain relevant in modified versions such as Sky Factory. 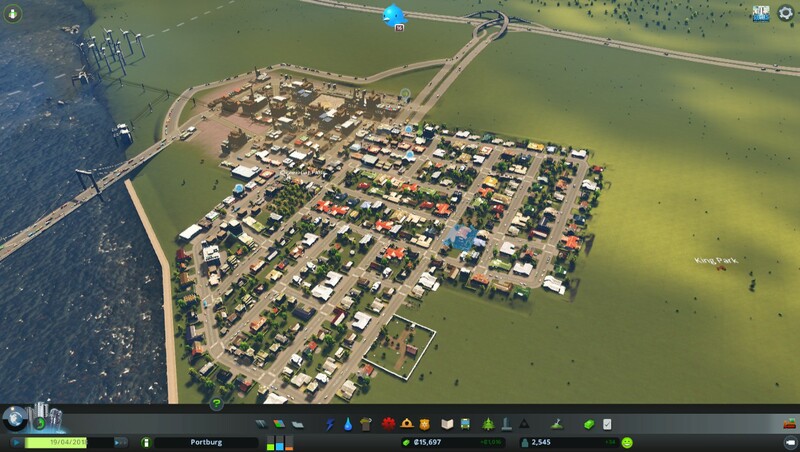 Much like how an Open-World Game lets a player explore anywhere they wish, a Sandbox will let a player build almost anything (within the parameters of the game). With these sandboxes, the players will get as much fun out of it as their creativity calls for. Because of this, Sandboxes that exist for its own sake is a bad idea since nothing else is there to drive the game. It is also why Minecraft’s community constantly finds new ways to play once they beat the game. Other games might need to have their Sandbox element mixed with other types of genres. 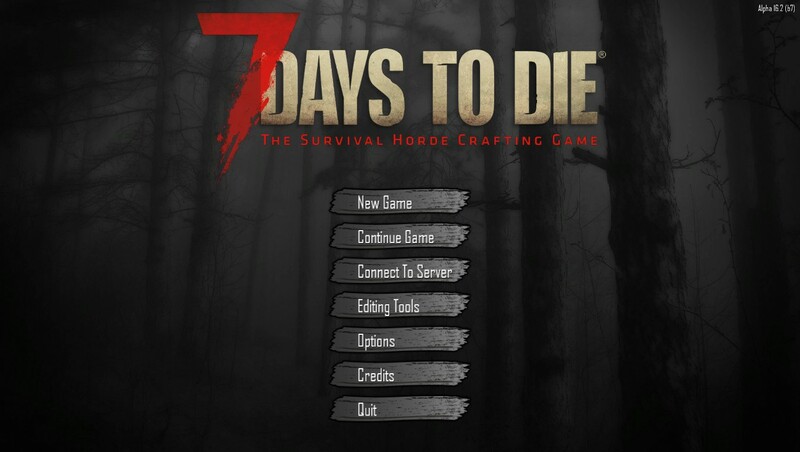 While this doesn’t always result in a successful game, sometimes it will strike gold such as 7 Days to Die. Imagine a survival horror placed in an open environment. 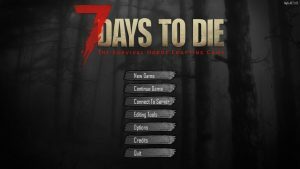 7 Days to Die and Minecraft, as well as other games like Terraria and Starbound, all fall into one of the two camps of a good Sandbox game, called the Survival Sandbox. Survival Sandbox games are structured so the player controls a single character trying to survive in an area while starting with nothing on hand. Once Minecraft and Terraria hit the scene, “copycats” on Steam tried to capitalize on their success with only a few managing to stand the test of time, which shows that originality is key. Another genre that stands out is way older than Minecraft, one of which includes the Simulation Sandbox Game. In this game, the player controls not just one character. Instead, they are put in charge of independent, living beings, with minimal input. 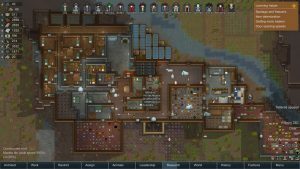 Two popular games on Steam that fall into this camp are City Skylines and RimWorld, both in which the player establishes a community on a random plot of land, except on entirely different scales, one being a metropolis, and the other a small colony. Both Open-World and Sandbox games rely on a player’s desire for agency, one of the three reasons that people play video games (Credit goes to Game Theory for this Video). That said they both approach it in two different ways. I think that the reason that these two genres are often confused is due to the communities who play them. Communities will say that these games let you “accomplish anything” and so they are lumped together. That being said, mixing the two genres is not as good of an idea as you’d think. In my example of Fallout 4, the biggest issue people complain about is the settlement building, because it detracts from wandering the wastelands and eventually becomes annoying. The sandbox communities don’t always have enough to build a whole game around, and it is limited by the constraints of the original game. The open-world is interrupted by the sandbox, making it feel cumbersome. They may seem like two great freeing experiences and appear similar because of that, but they have two entirely different tones. Open worlds lend to a person’s ability to explore, discover, and immerse themselves in a world. On the contrary, Sandboxes lend to a player’s wish to build, design, and the produce great architecture. Both are very attractive things to have in a game, but the fact is, combining the two won’t work that well, which is why developers should approach them lightly.